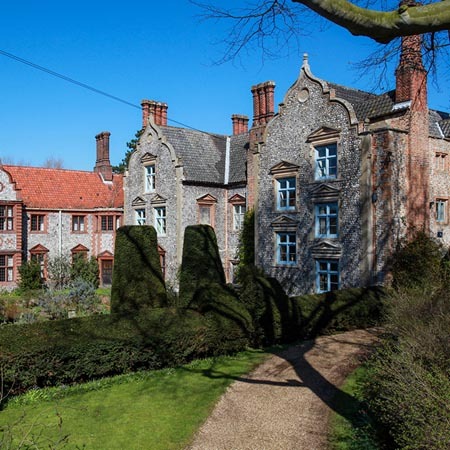 Situated on the North Norfolk coast between Blakeney and Cley-next-the-Sea, Wiveton Hall is a dreamy, flint-faced, Dutch-gabled, Jacobean manor house built in the 17th century. 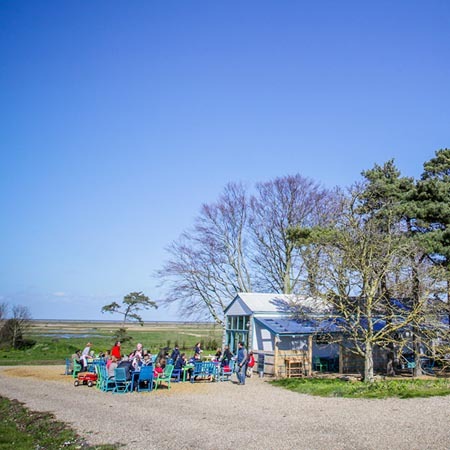 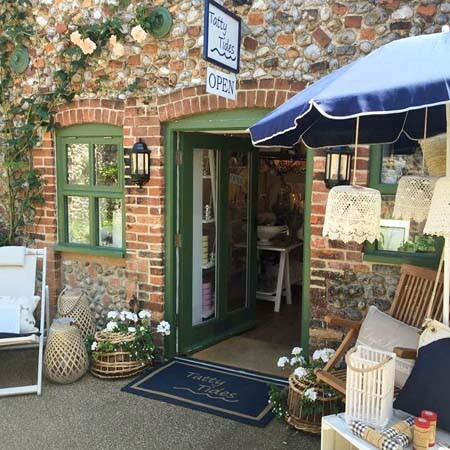 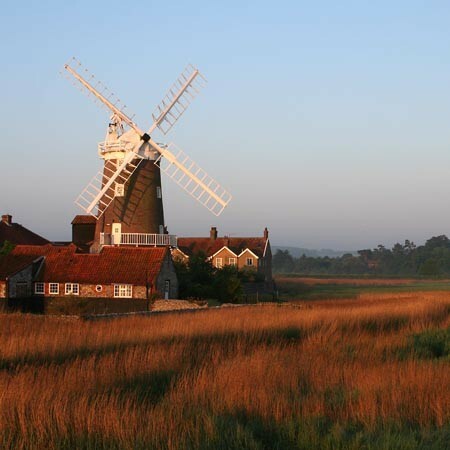 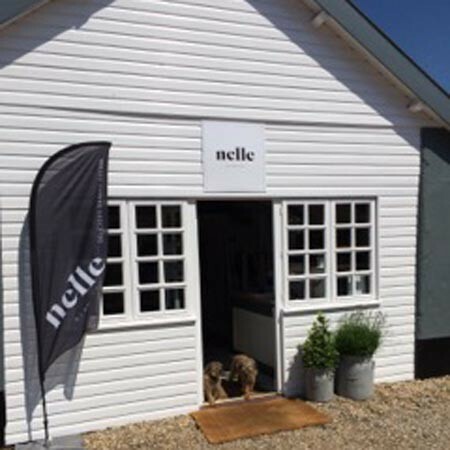 Its unique atmosphere, combined with the fabulous fresh food on offer in the café, make it one North Norfolk’s favourite venues. 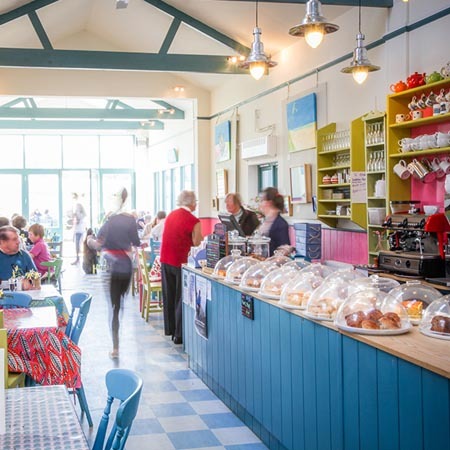 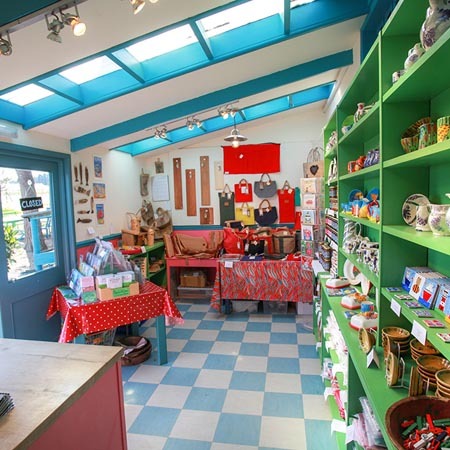 There’s a pick-your-own fruit farm, a vibrant café, a wonderful shop, regular events, art exhibitions, beautiful gardens and a nature trail for children. 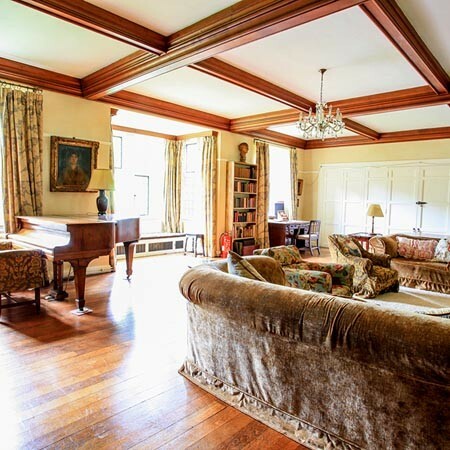 There’s also fabulous holiday cottages in the grounds and you can stay in the West Wing of the Hall. 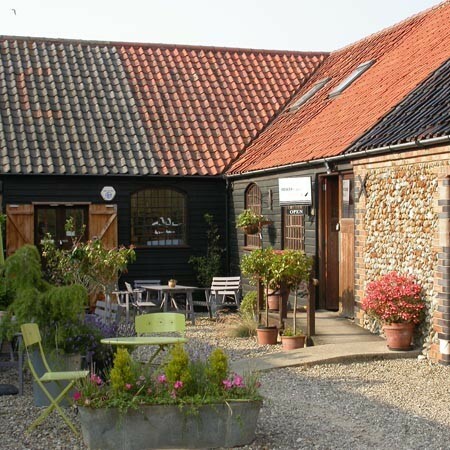 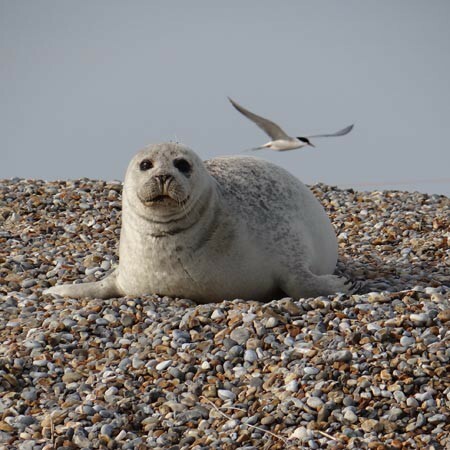 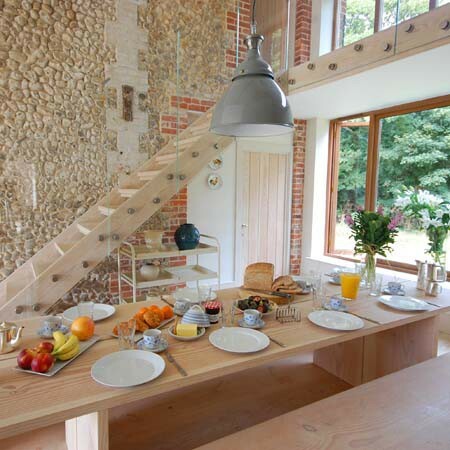 Whether you’re visiting North Norfolk or live near by, a trip to Wiveton Hall is a must.